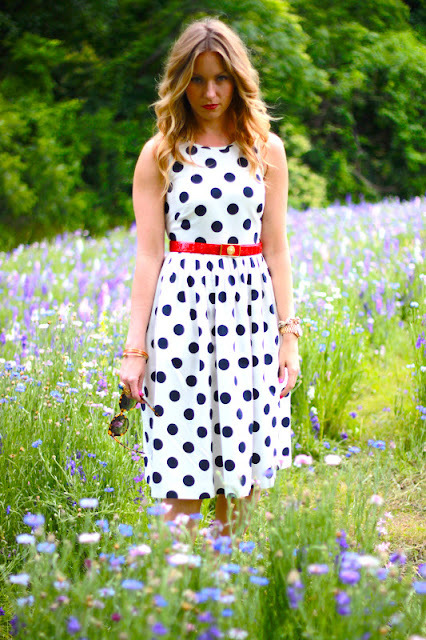 Remember when I obsessed about the J.Crew Big Shot Polka Dot dress here? I've literally worn it about 17 times since I bought it two weeks ago, but I don't care. I feel like a super fabulous Minnie Mouse. I don't think I've ever had a dress fit me so perfectly off the rack. After Mother's Day Tea at the Adolphus in Downtown Dallas (a wonderful experience, by the way, if you've never had a proper tea), we stopped by my soon-to-be new hood. 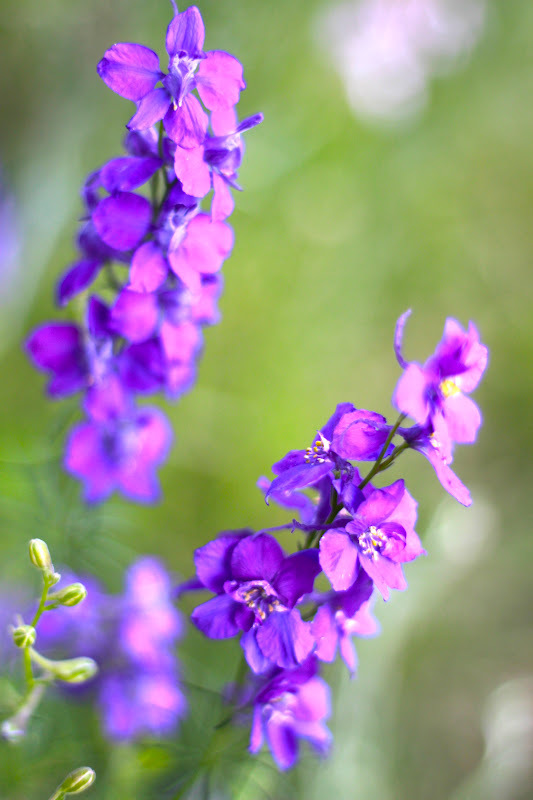 There's a gorgeous park with wildflowers and a creek and the perfect photo op! I can't wait to move in and completely weird out a new group of neighbors with my tripod and crazy outfits. 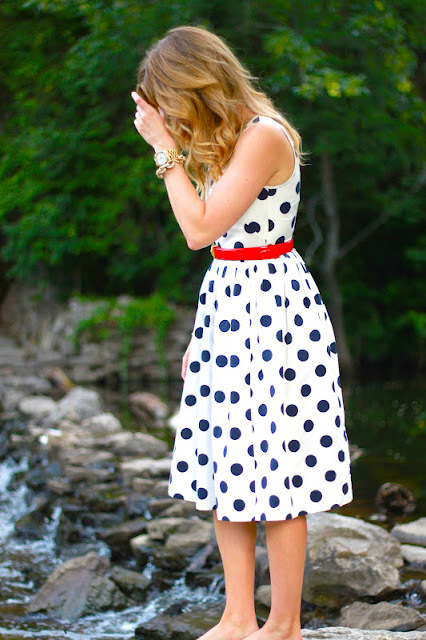 So chic and girly!! Love the red belt! It's a nice touch! Thank you for you sweet comment!